There are lots of VPN providers out there, offering competitive prices, making promises and choosing the right one can be a daunting task. To make this decision a tad easier, we occasionally test out services and this time we tested NordVPN. As of writing this review, NordVPN provides 3400 server locations in 59 countries including locations in United States, Canada, Germany, Australia, United Kingdom, and India. The list of available locations is long and that’s something I appreciate the most about NordVPN. There’s a rare chance that you’ll not find a server of your choice. For complete list of locations, visit NordVPN server page. NordVPN clearly states a no data logging policy. While there is no definitive way to confirm the same, however, considering the fact that IP address change and that shared IP address is allocated, identification would be slightly difficult for pin-pointing an offender, in a hypothetical situation. Rather than beating around the bush, and carrying out unnecessary tests, I’d like to clarify that confirming this stand point is very difficult to confirm and the statement should be take as is. VPN’s have had this conception of being difficult to setup and get going initially but things have started to change with more and more providers offering one-click VPN access. NordVPN does all of this and more with the availability of browser extensions. They offer support for virtually any platform you can think of. They have dedicated application for Windows, Android, iPhone, MacOS, iOS, iPad, Linux (GUI + Command line). Additionally, setting up on router level is also supported. Functionality of application, however, varies from platform to platform based on platform type viz. browser extensions are rather less expansive as against full blown Windows OS app. The only gripe (and this is just me asking for too much) is with command line tool for Linux, each time a connection needs to be established, I need to key in the credentials which is rather annoying considering the fact that I tend to connect/disconnect quite often. What good is a VPN if it provides poor upload/download speed? For testing NordVPN’s download/upload speed, I carried out a handful of tests with servers relatively closer to me (within 300 KM range) and on extremes (~12,000 KM range). Following is the usual down/up link speed without being connected to any VPN. Using NordVPN does hit your usual down/up link and with connection to a server ~300 KM away, the speed was reduced by roughly 10% – 20%. A difference which, in my opinion, isn’t a difference at all! On the other hand, increasing the distance to 12000 KM, the ping time increases drastically and speed reduces by ~40%. Considering the fact that I am trying to spoof the access from an extreme corner or the world, the insane ping time does make sense and so does download speed. In general, seeing that NordVPN uses strong encryption (Advanced Encryption Standard, AES, with 256 bit-keys and IKEv2/IPsec protocol family), a hit on data transfer speed is expected. The degree of shaving depends on other facts viz. 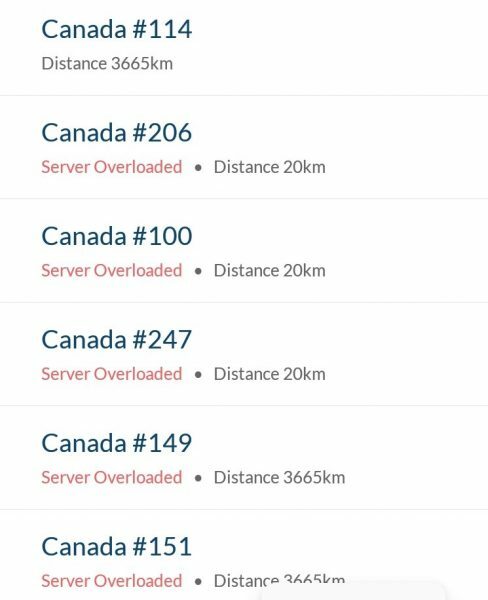 distance from server, server load, etc. The speed drops aren’t noticeable for casual browsing but data heavy activities like video streaming, etc. might be affected if used with slow internet connection. To overcome this and make sure that you don’t experience slow downs, NordVPN does carry with it the ability to “intelligently” recommend best server based on your distance (I am assuming) and country of access. There aren’t too many problems, issues to speak of. 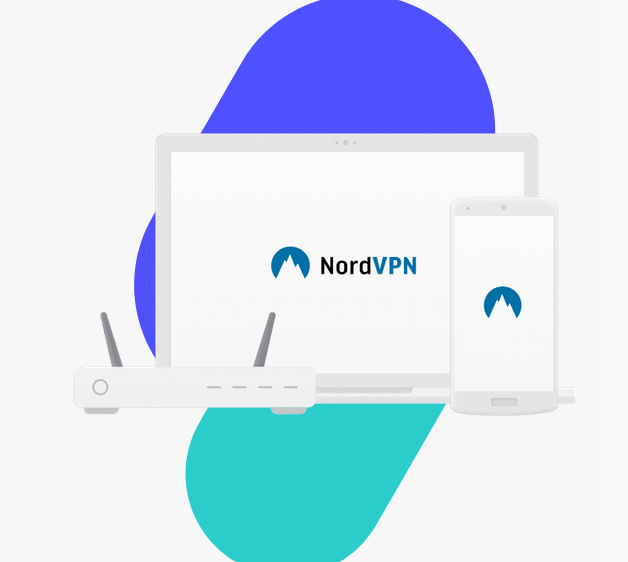 NordVPN offers a complete VPN solution with support for almost all popular platforms (and web browsers!). Things like torrenting, unlimited data transfer, double VPN (for added security) are indeed allowed. Though they impose a limit of 6 simultaneous connections but for majority of users, this shouldn’t be an issue. For those expecting extensive parallel usage, setting up NordVPN at router level is always an option! NordVPN is priced at $11.95 (monthly), and $286.80 (annually) with 30-day money back guarantee. More details can be found here. Disclaimer – None of the links shared in the article are affiliate links, we do not earn any commission.